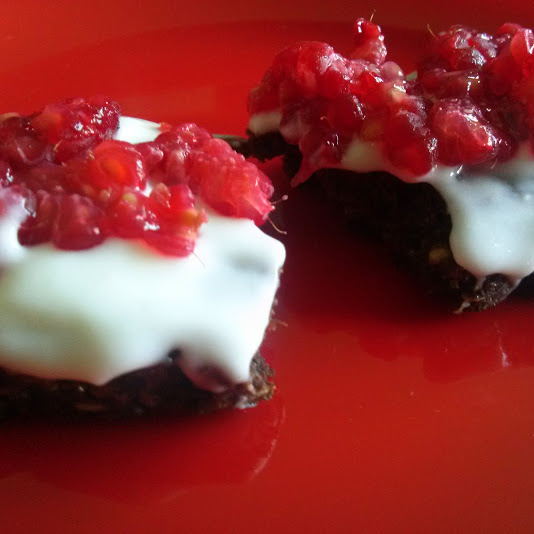 Seven Ways to Eat FiberLove Bars from our Readers! 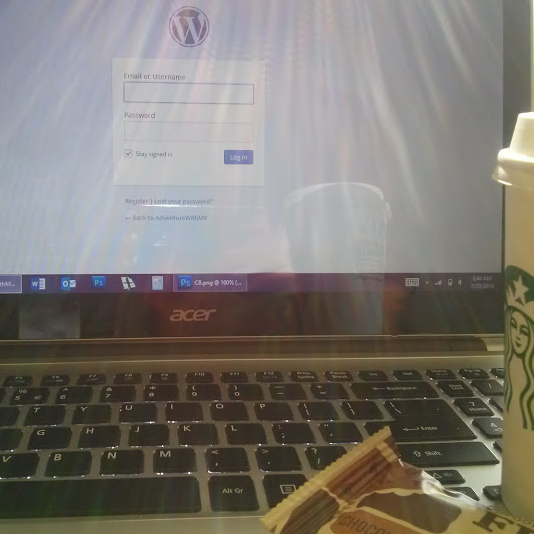 Alternate idea: Work with it! 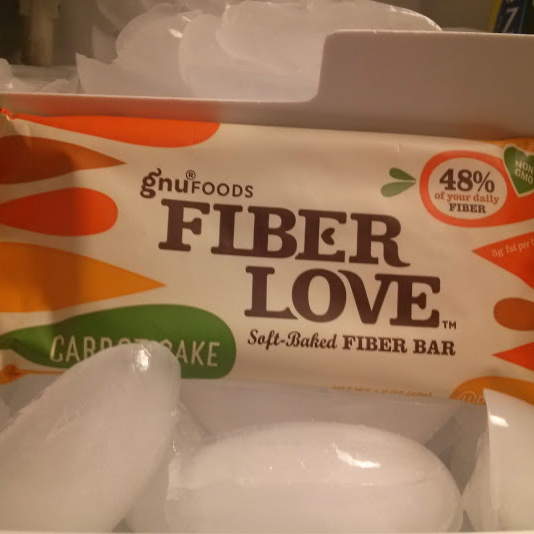 When you’re looking for a 3 p.m. snack at work, choose FiberLove instead of a candy bar or sugary sweet. Alternate idea: Even if you’re not up for waking up at the crack of dawn, pairing FiberLove with your morning coffee or tea can help give yourself an extra boost of energy to make the morning a little more delightful. Alternate idea: Warm it up! 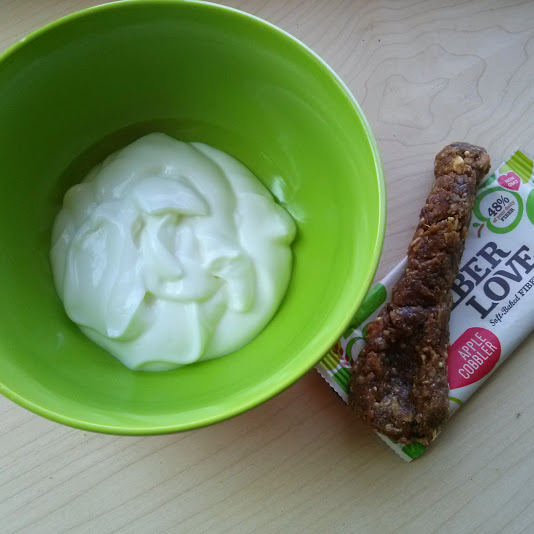 Pop your FiberLove bar in the microwave for 20 seconds or less for a tasty treat. 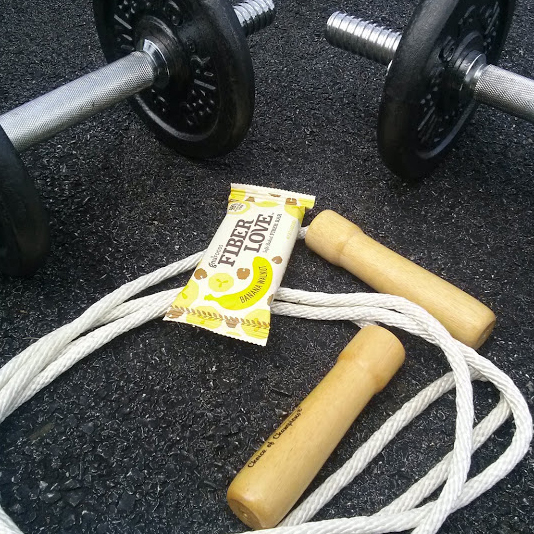 Alternate idea: Top your favorite flavor of FiberLove with nut butter for a winning fiber/protein combo. Alternate idea: When the kids come home for school clamoring for an afternoon snack, FiberLove can help to keep them satisfied until dinner. Alternate idea: Reward yourself with FiberLove after finishing a tough assignment, or accomplishing a goal. Success tastes sweet. All winners whose responses are featured here won one 5-pack of their FiberLove flavor of choice! 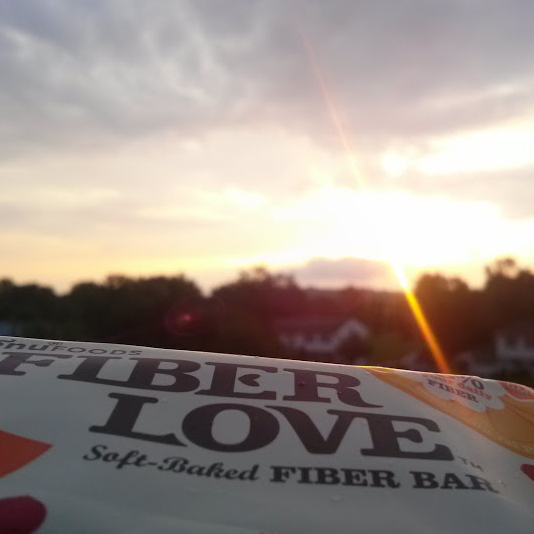 To see more ways to eat FiberLove, follow us on Instagram @FiberLoveBar. 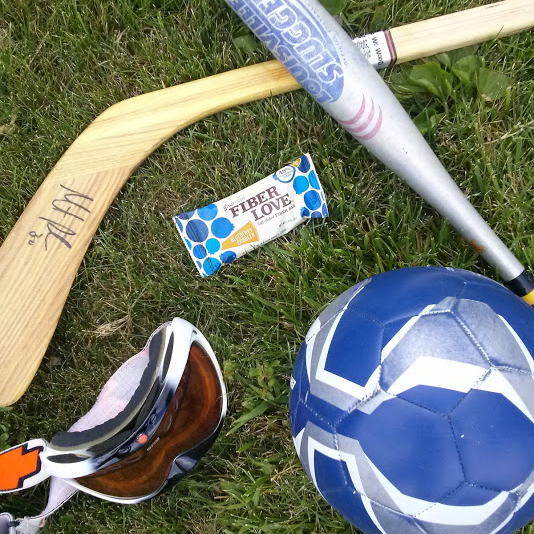 Or share your favorite way to eat FiberLove by tweeting or tagging a picture with #FiberLoveBar.